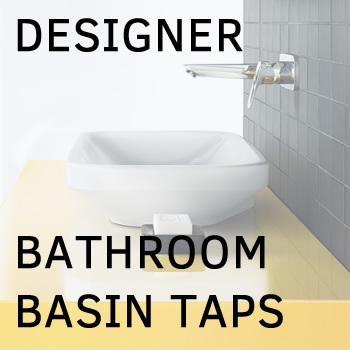 This stylish wall-mounted basin tap is perfect for countertop basins and wash bowls. Generous proportions for optimal user comfort. The faucet can be installed with the lever either on the left or on the right. Premium minimalist cubic bathroom basin tap that makes a statement and makes you and your guests go “Wow”. With over 100 years manufacturing experience, Hansgrohe is established leader in the industry with top quality products using the latest technologies and premium materials adhering to the highest production standards. Hansgrohe Metropol cubic bathroom fittings range brings together superb aesthetic levels with perfect functionality. Every angle of this functional art product is finely finished for your ultimate pleasure. Control your water flow with high precision thanks to the premium quality Ceramic cartridge lever. This stylish wall-mounted sink basin tap is perfect for countertop basins and wash bowls. Generous proportions for optimal user comfort. The faucet can be installed with the lever either on the left or on the right.